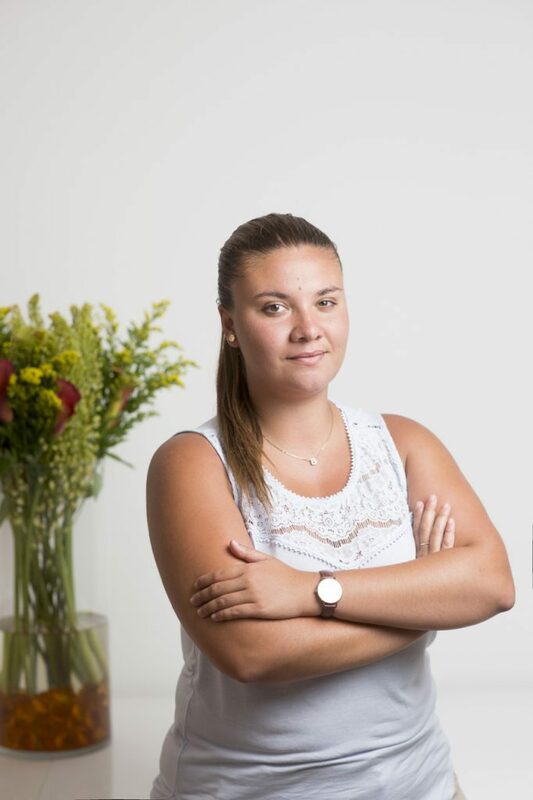 Pri­or to join­ing our firm, she was a legal intern with Fenech and Fenech Advo­cates, and with Abela Advo­cates. Increas­ing­ly, her prac­tice focused on gain­ing expe­ri­ence with­in the Legal Field. She has good expe­ri­ence in team man­age­ment gained through her Vol­un­tary Work in Kenya with Right to Smile. Her aim there was to offer qual­i­ty edu­ca­tion in rur­al areas and to sup­port com­mu­ni­ty devel­op­ment in the vil­lages with long term objec­tives. In 2018, Rebec­ca joined Dr. Wern­er and Part­ner as a Lawyer and a Legal Com­pli­ance Offi­cer.